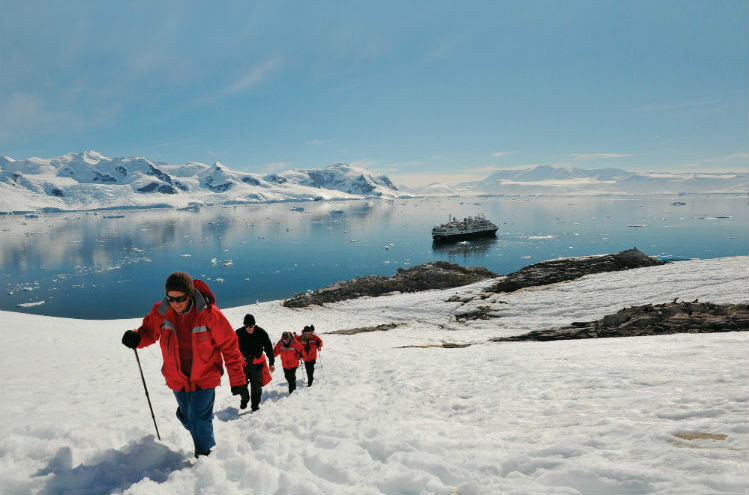 Expeditions are perfect for experiencing once-in-a-lifetime excursions. Luxury cruise lines such as Seabourn, Hapag-Lloyd and Silversea offer a range of unforgettable ventures to enjoy when sailing aboard an expedition ship. 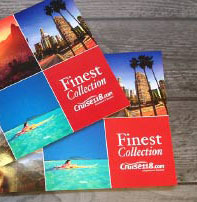 Each offers their own catalogue of adventures ashore, from meeting the wildlife to exploring natural wonders. With so many to choose from, we have selected a few of the amazing excursions you can experience aboard some of the most luxurious expedition cruise fleets. 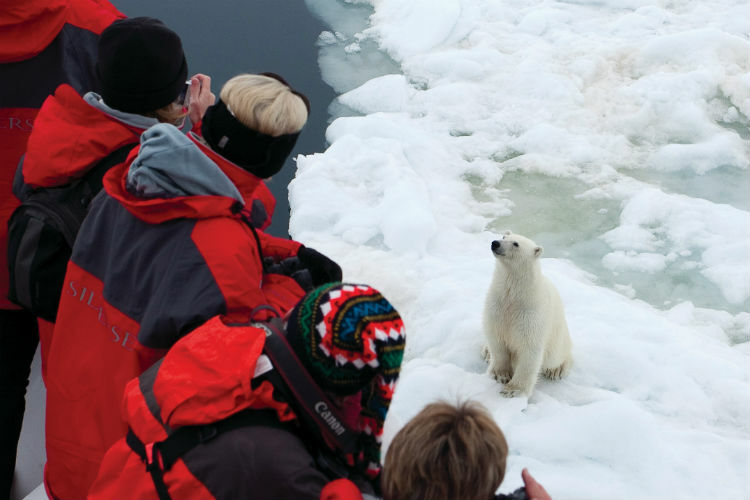 This excursion is featured on all of Hapag-Lloyd’s 18-day sailings to the Antarctic, offering guests the opportunity to feel like a true polar explorer. Take a Zodiac ashore where you will pitch a tent using equipment suitable for the Polar Regions in a small group for the ultimate Antarctic experience. Travelling by local boat through Alaska, this excursion is hands-on and involves wilderness skills that you will remember forever. Alongside a wilderness skills instructor, you will explore an old-growth rainforest and enjoy tasks like building shelters, collecting wild edibles and signalling from the beach. 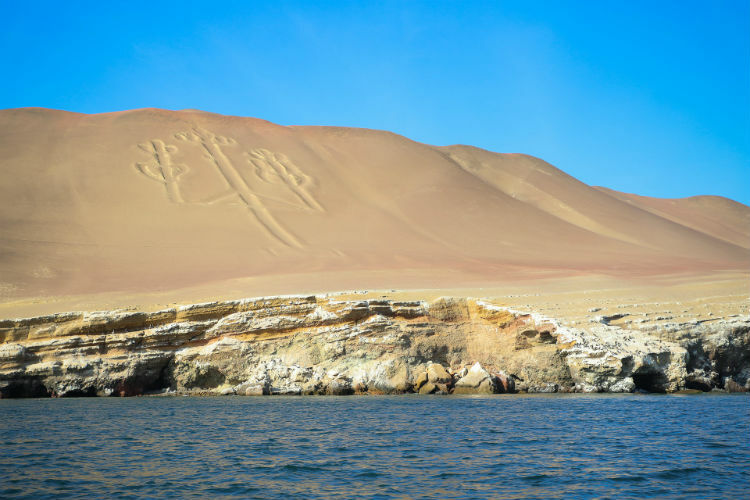 Partnered with UNESCO World Heritage Sites, this Seabourn excursion explores the South American etched geoglyphs – featuring an amazing series of drawings of animals and figures along the floor and hillsides. These images range up to 1,000 feet in size and offer an utterly mysterious experience in southern Peru. Sailing via Zodiac, Hapag-Lloyd offers guests the opportunity to land in places other ships only sail past. Enjoy an initial welcome from the locals of Rimatara, before exploring the neighbouring island, Rurutu. Here, enjoy caves and coral reefs, rugged mountains and rainforest vegetation – perfect for hiking and exploring. Meet with native inhabitants and end your day with a barbecue prepared by the ship’s crew. Exploring the Galapagos is ideal for expedition cruises and Santiago Island is an all-in-one destination. 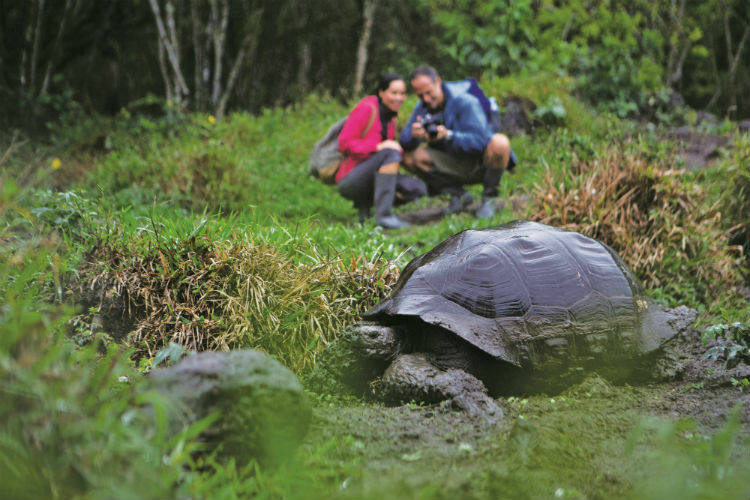 With Silversea, witness nesting sites for the East Pacific green sea turtle, walk through the largest Palo Santo tree plantations of the Galapagos and enjoy a visit to the protected Buccaneer’s Cove. With expert guides spot Darwin’s finches and geological features amongst natural caves and red cliffs. Even snorkel with kaleidoscopic marine life such as eagle rays or reef sharks. The Baa Atoll in the Maldives allows you to encounter astonishing wildlife, with the islands being home to 250 species of soft and hard corals, 1,200 marine life species, including over 250 individual manta rays and whale sharks which have been spotted. During the excursion, explore the shallow lagoons and sand cays, alongside megafauna and nesting sites. Napoleon wrasse and tawny nurse sharks frequent the area, making it a Marine Protected Area in 2009. Across the fifth longest bridge in the world, Seabourn will take you on a journey to the tranquil Orangutan Island Sanctuary at Bukit Merah. Spread over 7,000 acres, the site features a water park, small islands and the conservation and rehabilitation facility. 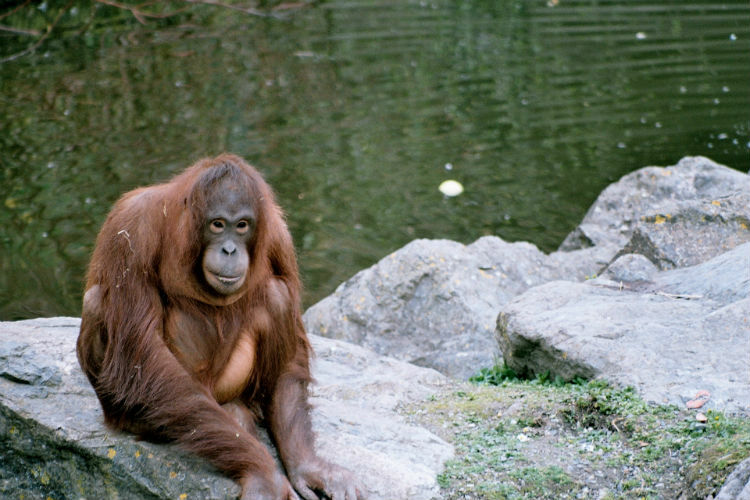 A short boat ride takes you to an island where you will enter a 328-foot-long cage to witness the orangutans up close in their natural habitat. Exploring this Sri Lankan national park with Silversea is ideal for wildlife lovers, with the park covering 979 kilometres. Yala National Park is home to one of the highest densities of leopards in the world, alongside 215 bird species – of which six are endemic. While here, enjoy a champagne forest brunch with a local naturalist who will offer lectures on the ecological importance of this wildlife sanctuary. 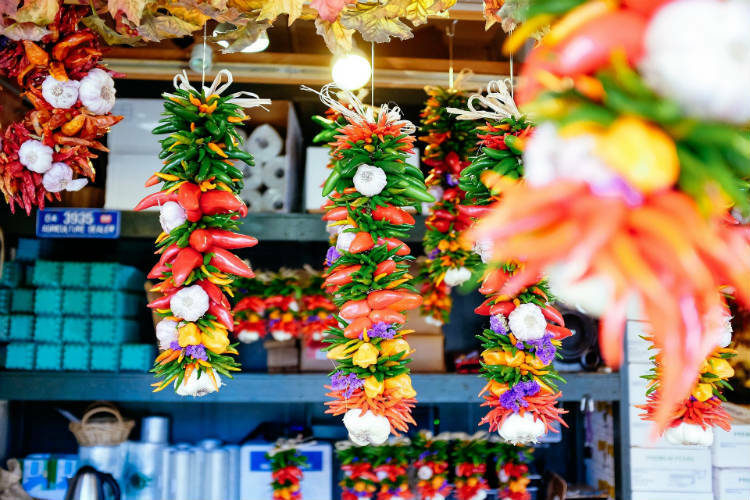 This half-day excursion begins with a visit downtown to the local food market where, with the help of a local chef, you will choose fresh produce. You will also visit a farm and learn of the famous Azapa olives, tasting special appetisers prepared by the local chef using the ingredients you selected at the market. A top culinary destination as is, when sailing with Hapag-Lloyd enjoy the cuisine of Japan on a traditional cookery course like no other. Start with an island tour of religious history before learning how the famous Udon noodles are made – taking your taste buds on a journey of their own! With expedition sailings on offer through Crystal, Hapag-Lloyd, Seabourn, Silversea and Scenic Ocean, there is a wide selection to suit everyone’s tastes. Call our Cruise Concierge team on 0808 202 6105 for award-winning service and assistance with your booking, or to help answer any questions relating to expedition cruises.